Hello, my name is Gary Wood, I’ve had quite a varied career progression from retail management to financial services to driver training. A pretty varied selection you may think but all have one thing in common, outstanding people skills. I am completely passionate about hypnotherapy and the benefits it can provide. As a great listener with a non-judgmental attitude, I realized I was perfectly suited to become a Hypnotherapist. It is something I have always wanted to do and have felt passionate about it for many years. I know personally how much Hypnotherapy can help you and the benefits it can provide. I was introduced to hypnosis over 20 years ago, when I was successfully treated for pre-test nerves while taking tests to become a driving instructor. I was amazed by the results and it did not take long before I began practicing Hypnotherapy myself. 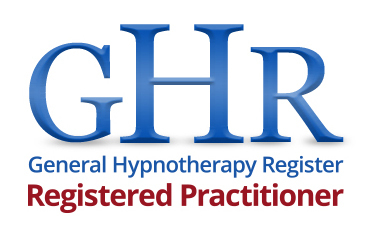 I am registered with the General Hypnotherapy Standards Council and trained with Brian Glenn of Innervisions. Sessions normally at the Affinity Centre, 29a Water Lane, Wilmslow. I am generally available for booking between Monday and Friday, 9am to 6pm. Over the weekend I’m available on Saturday, 9am to 1pm and Sunday appointments can be made by special arrangement.